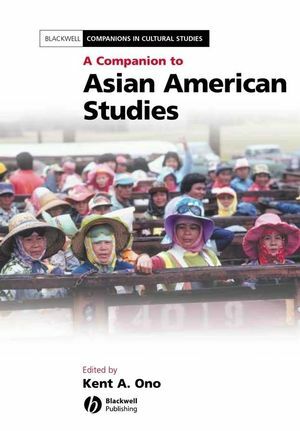 A Companion to Asian American Studies is comprised of 20 previously published essays that have played an important historical role in the conceptualization of Asian American studies as a field. Can be used alongside Asian American Studies After Critical Mass, edited by Kent A. Ono, for a complete reference to Asian American Studies. Kent A. Ono is Professor of Asian American Studies and Communications, University of Illinois, Urbana-Champaign, where he is also Director of the Asian American Studies Program. He is co-author, with John Sloop, of Shifting Borders (2002), and co-editor of Enterprise Zones (1996).